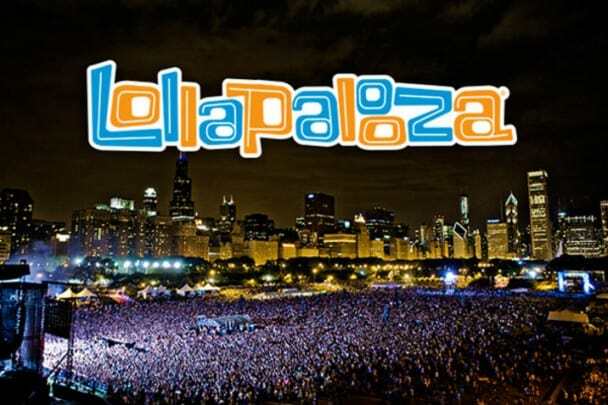 On the final day of this year’s Lollapalooza, a 16 year old teen was found unresponsive. The teen, Evan Kitzmiller, was later transported by private ambulance from the festival to Northwestern Memorial Hospital, where he was later pronounced dead. Kitzmiller’s mother, Melissa Kitzmiller, said she believes her son had a seizure and that his heart stopped. 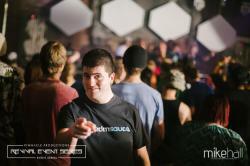 Evan had attended all four days of the music festival. The Chicago Tribune reports that Melissa Kitzmiller told them her son had earned money for the ticket by working “six days a week this summer at the car wash down the street.” She also stated that Evan did not have epilepsy and that she didn’t know what caused the seizure. The medical examiner's office has not yet ruled on a cause of death, and has been marked as ‘pending' until further studies are completed. Chicago police have launched a death investigation. Over the first three days, Lollapalooza saw a combined total of seven arrests and 119 attendees were taken to the hospital of the 325,930 weekend attendance. The 90 degree days are thought to have been a factor for some of these medical emergencies. Statistics for the fourth day have not yet been released. Our thoughts are with Evan’s family and friends during this tragic time.